I’ve been slowing plodding through a number of titles since 2018 started and whilst I haven’t quite read as much as I would have liked, I’m doing okay. I’m heading to Ibiza in about ten days so I’m excited to pack my suitcase filled with books to tide me over the holiday. Two books I’ve been saving especially for this are Eleanor Oliphant Is Completely Fine and How To Stop Time. 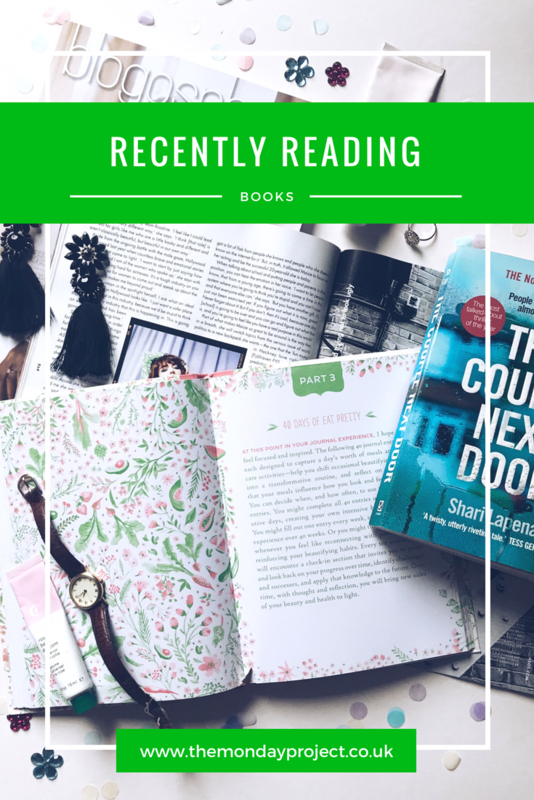 Books this year have been a real mixed bag so in this edition of Recently Reading we have some Scandinavian inspiration, a thriller and a living well book. 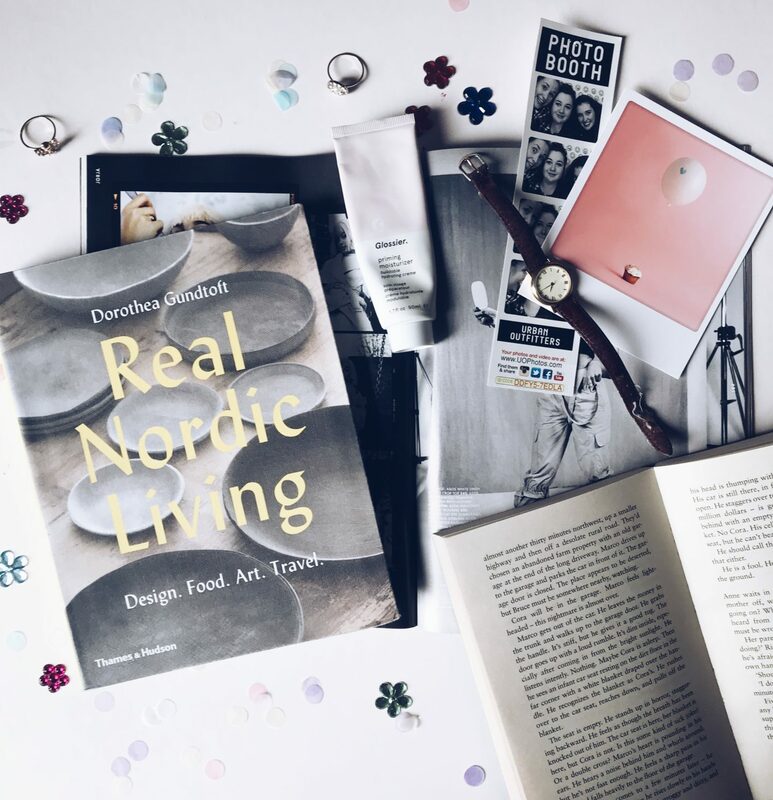 One book I would really, really recommend is Real Nordic Living as it is the most beautiful of books and made me so excited for potentially visiting Sweden this May. In lieu with my love and appreciation for Scandinavian lifestyle, this beautiful book from my parents for Christmas hit the spot. It is beautifully designed, showcasing Nordic living through four themes: design (which I loved due to my adoration of interiors), food, art and nature. 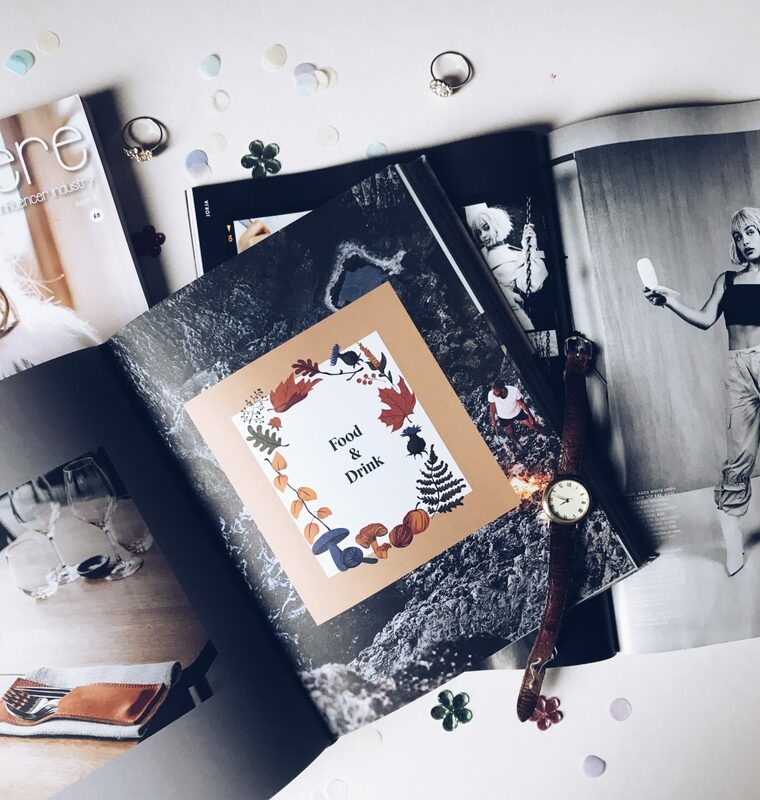 Accompanied by beautiful photography, it is a collection of interviews, recollections and insights into Scandinavian living. Put simply, I adored it. 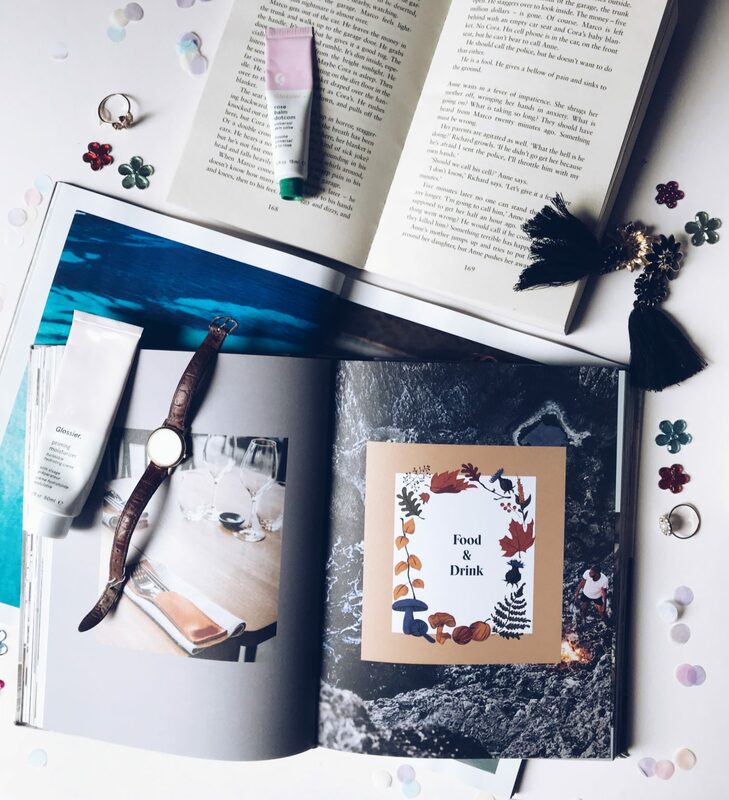 If you are a fellow lover of the Scandi way of things and desperately seeking hygge, you need to add this to your to be read pile. You might have already my full review of The Reason You’re Alive but I thought I’d include it in this Recently Reading all the same. I thoroughly enjoyed another of Quick’s books, The Silver Linings Playbook, so I was excited at the prospect of trying out another for size. I found The Reason You’re Alive to be more enjoyable – much easier to read and follow without being simplistic and immature. The disagreeable narrator is quick, stuck in his ways and not always likeable but you admire him as a narrator. I like how it is an unintentional redemption rather than an epiphany moment of repenting after the operation. The chatty and conversational attitude of the narrator gave you a real feel for the story and I finished this book in two hours so I think that says how much I enjoyed it. This is more of a journal than a novel and very useful if you are really wanting to overhaul how you eat/think/love yourself. I bought it at the beginning of last semester from Urban Outfitters as I was sucked in by the pretty cover and promise of a cleaner lifestyle. I’ve followed none of the tips yet as wow, they are intense, but it was very therapeutic to fill out and make small notes from. I adored Kate Mosse’s other book Sepulchre and credit that for getting me interested in tarot. Her writing and storytelling style is very similar to Kate Morton who is easily one of my favourite authors of all time. I love the big, complex and intricate mysteries unravelling in the present and the past – told by powerful, independent and smart heroines. Labyrinth is just as fabulous. The plots are intricately woven together despite the gap of hundreds of years between them. I loved the mythological aspect of the plot, brought in by the Holy Grail, one of the most elusive elements of history. It is a deep and intricate mystery woven into a mammoth of a book that you will not regret picking up. 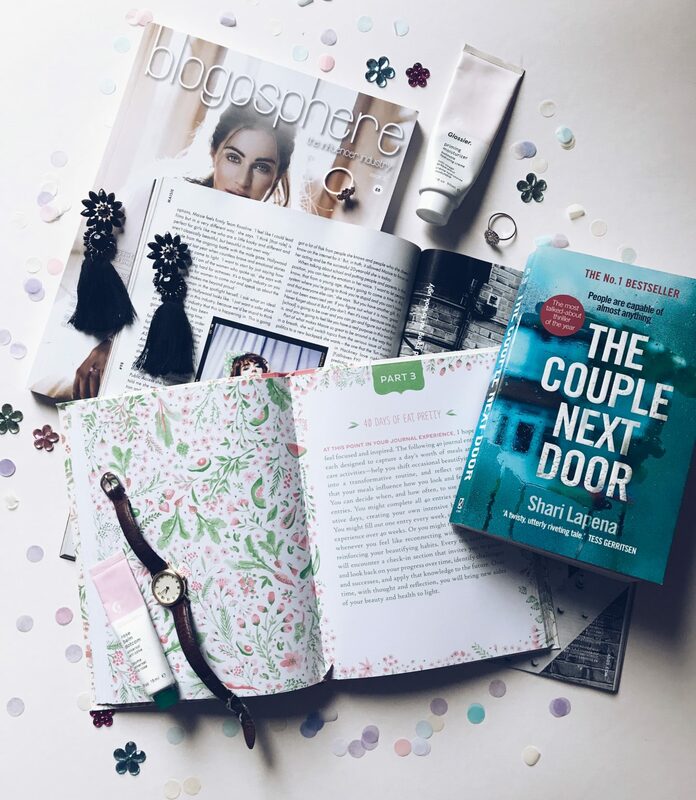 Thrillers are one of my favourite genres and The Couple Next Door had been on my list for a while. I picked it up in Kelso’s WH Smith’s on my birthday and finished it in two days. It is so fast paced, happening in a very short timespan and focusing on a small cast of characters. I was completely sucked in by the complexity of the storyline combined with the sensitivity – a child being abducted. This is a very intense thriller that you will absolutely love if that’s your cup of tea. My Blogosphere magazine subscription arrives at my parents house so I always have to a wait a little bit to get my hands on in. Lydia Millen looks absolutely stunning on the front cover, I’ve never really watched much of Lydia but reading her interview has had me diving head first into her content. 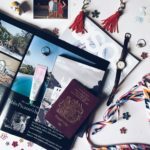 Blogosphere is a must for anyone with an interest in blogging/YouTube as it is a wealth of resources and has such interesting interviews. 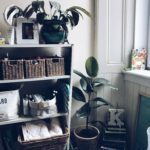 I was so excited to see a blogger I adore, Victoria of Apartment Number 4, in the #inthespotlight section as her interiors blog (with a smattering of lifestyle) is fantastic and I was so pleased she got this platform to share it.